Recognised for versatility and stylish good looks the Pure collection is designed for today’s busy lives we all lead. 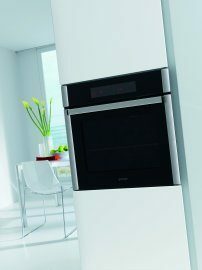 Pure ovens combine design, quality and functionality, affordably. 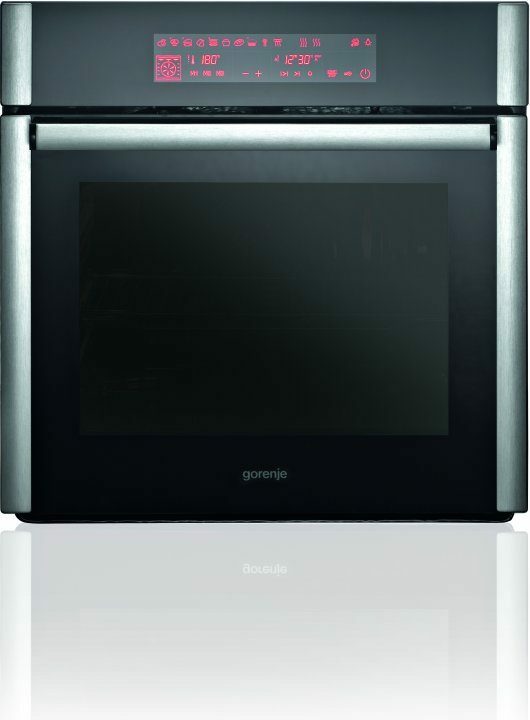 Voted for by an independent panel of judges, industry professionals as well as an electrical trade audience, the Gorenje Pure ovens shone through the stiff competition to be voted a winner in the cooking category. All ‘Pure’ single ovens have a large 60 litre cavity, with a unique arched roof, harking back to the traditional bread ovens of the past. 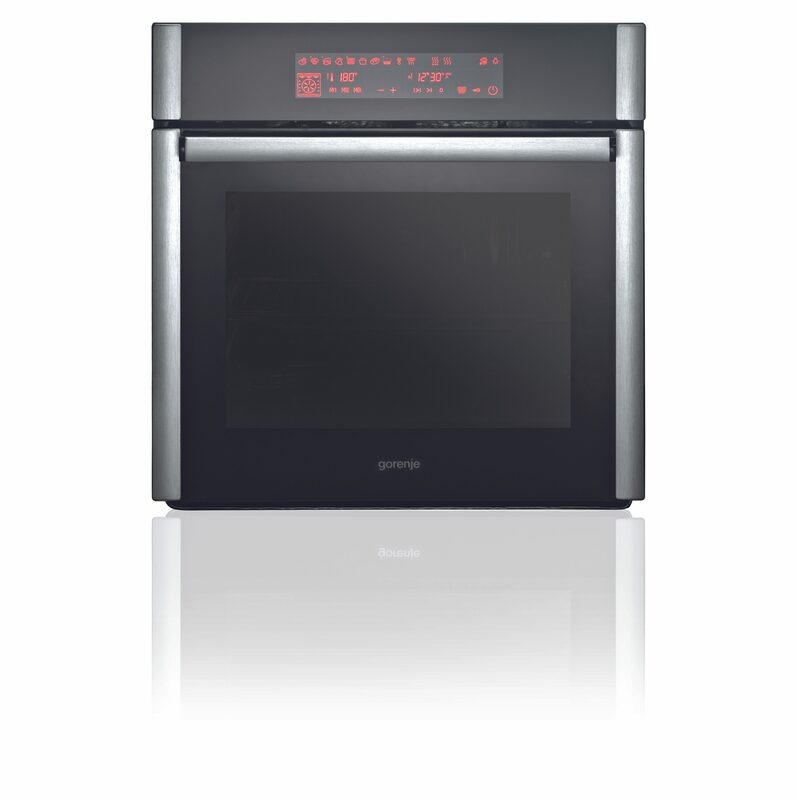 The oven combines this with a modern contemporary twist of powerful functionality, including a fast preheat setting that brings the oven to a temperature of 200°C in a market-leading six minutes, to multi-function settings, plate warming, meat probe cooking and stay warm functions. Simple and intuitive to use with unique DIrecTouch touch screen controls and large clear symbols, adds convenience and simplicity. 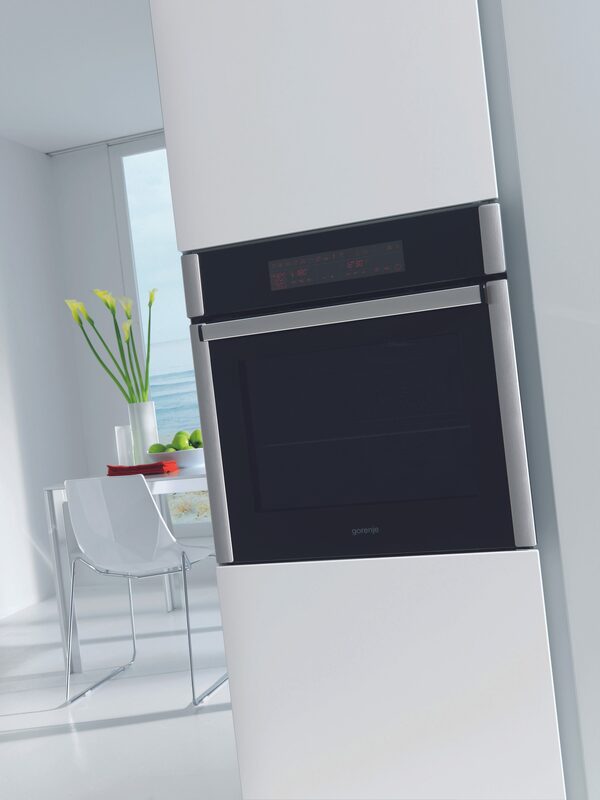 »As one of Europe’s leading home appliance manufacturers, Gorenje has a mission to become the creator of the world’s most innovative and design-led appliance brands. The Get Connected award is a great accolade and significant achievement,« concludes Ruth Ferguson.